It’s often hard to know what to buy for someone who is grieving during the Holidays. In fact, many grievers don’t feel like celebrating the Holidays at all. I know I didn’t after my loved ones died. It can mean everything to a griever to have a family, friend or community member reach out to them during the Holidays. The simplest of gestures can make all the difference in the world. 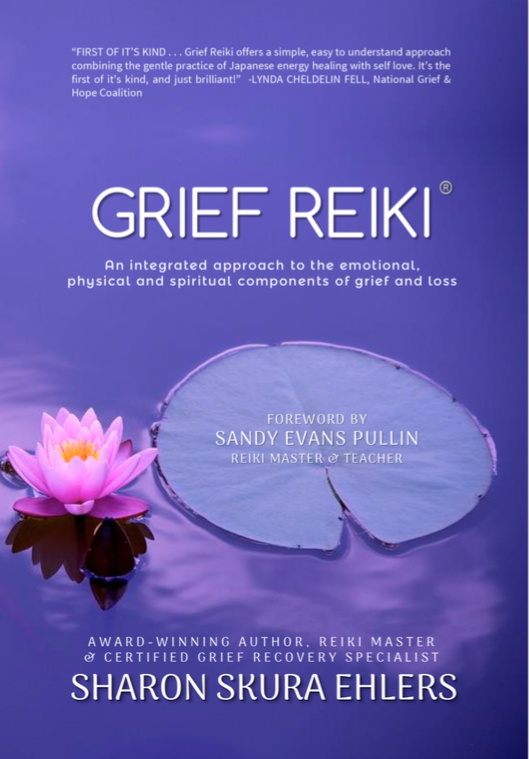 Here are some gift ideas especially for those who have experienced a loss. Please know I am not a paid affiliate for any of these small businesses or authors. I just love what they have to offer! Little Kittens – They absolutely love creating one-of-a-kind treasures, whether that be keepsake memory items, or warm wooly mittens. Jan thoroughly enjoys sitting down in front of her sewing machine and beginning a new project after dreaming up an awesome design in her mind. She has been seeing since she was 8 years old. She is somewhat of a “perfectionist” and strive to make each item to the best of her ability and slightly different from everything else out there. The Compassionate Courier – It is through their compassion for the grieving, that The Compassionate Courier was born. It is their desire to bring comfort and hope to doorsteps around the world, reminding others that they are not alone and are remembered during their darkest times. Each box will also contain a personal message from the founders of The Compassionate Courier. Each note of encouragement will include uplifting thoughts, quotes, tips and suggestions on navigating through the unfamiliar journey of grief. Solace Club – A SolaceClub box is a care package filled with items to help someone grieving the loss of a loved one. After the funeral when everyone has gone home, the SolaceClub box is more than a condolence card or flowers. It is a reminder that others love them and want them to have the tools to help with grief. Our boxes are designed for those grieving the death of a loved one (e.g., mother, father, sister, husband, wife, partner) and who need some support, self-care and tips on coping along the way. Laurel Box – Offers thoughtfully hand curated gift boxes designed to nourish a woman’s heart after loss. If a friend of yours has recently lost a loved one, you can rest assured that our boxes are designed to nourish a woman’s heart after a loss. If you are currently walking through loss, it is our deep hope that the box you receive makes you feel loved and remembered. We know that no gift can ever replace the people we have lost, but we hope the prayers we pour over those touched by our company can be felt when you open a laurelbox. Boxes of Hope – Created by a mother/daughter team working together to fill peoples lives with hope, by delivering stylish and lovingly curated boxes to people facing difficulties. Their hope is that people all over the world will receive these special gifts and be reminded that they are loved, braver than they think they are, and that there are people out there rooting for them. Heavensbook Angels – When the founder & owner of Heavensbook Angel’s son passed away in 2007, she chose to honor his memory through grief support, authoring and jewelry design. Their line of jewelry is among the first to bring death, grief, and loss to the retail space. Rachelle-isms – Started out in 2010 with making gifts for family. In 2014, a lot of new changes were brought to the business by bringing meaning and even healing/comfort to others. Sharing her story reached many who were looking for a voice to the pain of child-loss. She encourages other to tell their story through her jewelry. 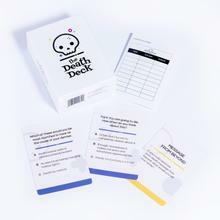 The Death Deck – Play the new party game that lets you explore a topic we’re all obsessed with but often afraid to discuss. There are 112 cards with a mix of multiple choice and open-ended questions guaranteed to spark lively discussion around the topic of death. Play with partners to try and predict each other’s answers, or all together in a group. No matter how you play, you’ll learn some new things about your friends, your family, and likely yourself. Like it’s predecessor Just a Little More Time, this book harnesses the power of words and images to combat grief. Sometimes the stories are funny. Sometimes hopeful. Sometimes inspiring. Always heartfelt, honest, and reflective as the 61 writers and artists move through their grief and remind us that in order to grieve we must first love. Do you believe in soul mates? What if the death of your soul mate meant the birth of your life-long dream? 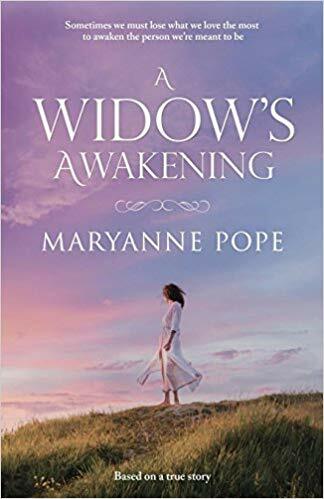 A Widow’s Awakening is a fictional account based on the true story of a young woman’s struggle to come to terms with the death of her police officer husband who died while investigating a breaking and entering complaint. Engaging, powerful, heart-wrenching, and at times humorous, this honest look at the first year of a widow’s grief captures the immense difficulty of learning how to accept the unacceptable while transforming loss into positive change–and is a testament to the resilience of the human spirit. 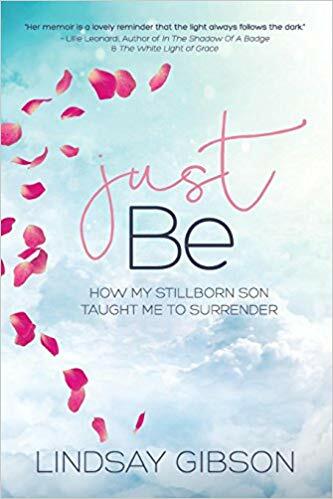 Heartbreak from the loss of a loved one or from loss of innocence traumatizes the soul, but what if the loss of your baby who was born still could lead you to forgive someone who brutally harmed you and nearly left you for dead? With raw emotion, humor, and courage, Lindsay tells her story of thirteen years of darkness and the power of forgiveness that finally set her free. The death of a baby, whether through miscarriage, stillbirth or neonatal loss, or the death of an older child, is the worst experience a parent can endure. Parents often don’t know how – or if – they will survive such an earth-shattering event. 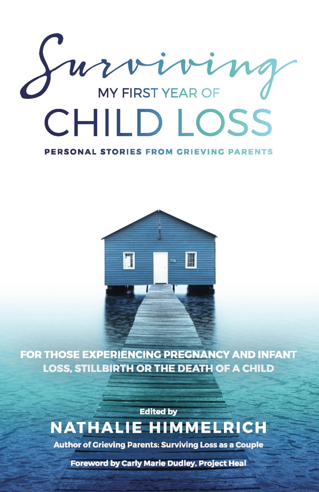 This book includes twenty-six heart-wrenchingly honest essays by parents who convey their personal challenges and the ways they coped during the first twelve months after losing a child. Robin understands grief due to many losses. 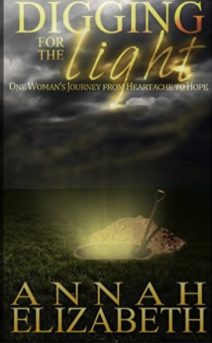 She talks about her journey to recovery after the suicide of her former husband. Through her own suffering she has been transformed and found purpose and happiness in her life. 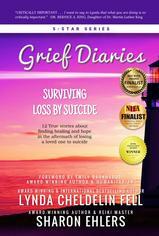 Her book will help you understand your grief better. She is a testimony that is possible to live and love life after loss. She wants that for you too! Storytelling is a powerful tool. 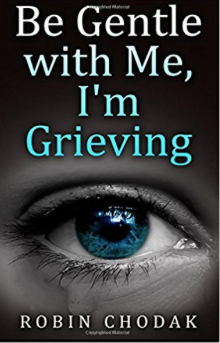 Each book in the Grief Diaries series features stories by ordinary people who have walked your journey and offer comfort, understanding, and hope. 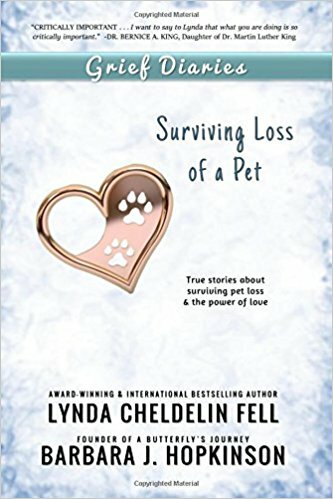 Titles include: Loss of a Pet, Loss of a Child, Loss of a Sibling, Loss of Health, Loss of a Spouse, Loss of a Parent, Loss By Suicide, Through the Eyes of Men, Hello From Heaven, Project Cold Case and many more. How do you move forward after a loss when your mind, body and soul feel broken? 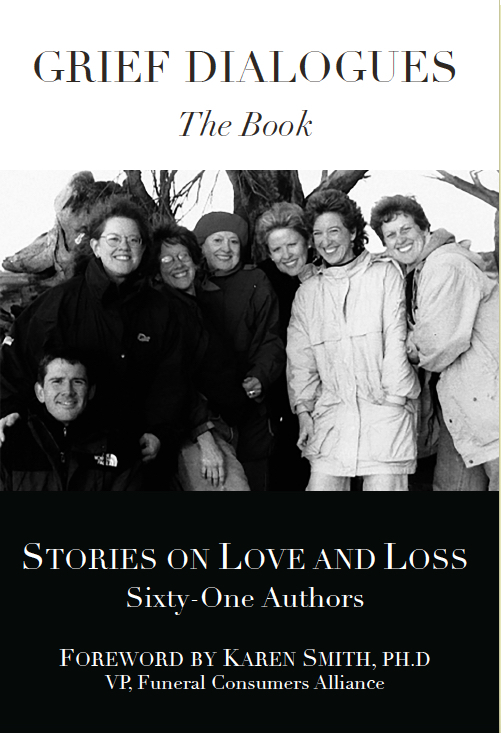 Award-winning author Sharon Ehlers found herself on this very quest after losing two dear friends to suicide within a two-year period. 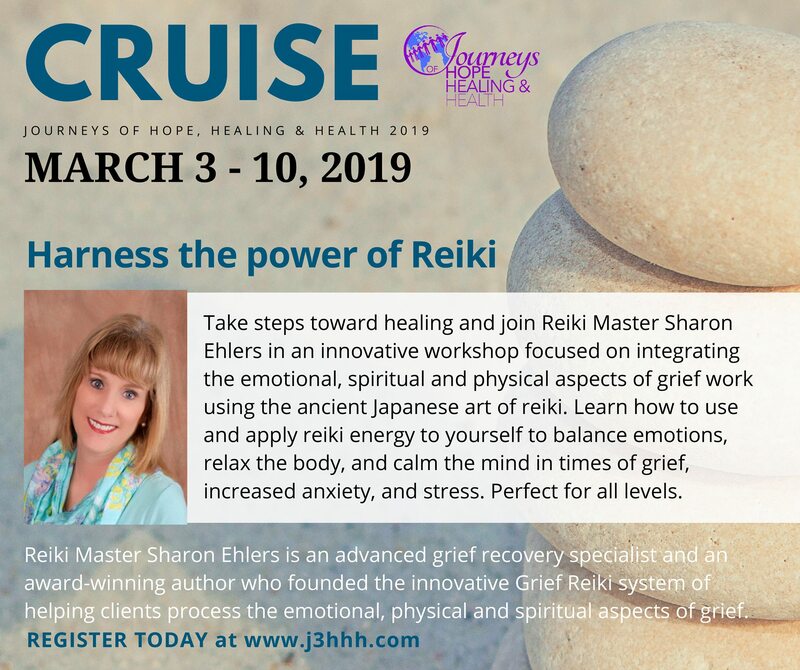 A journey through self discovery using her own expertise as a Reiki Master and Certified Grief Recovery Specialist resulted in Sharon’s trademarked integrative approach Grief Reiki®. Don’t isolate yourself – Sometimes the easiest thing to do when we are grieving is hide away somewhere until it goes away. Unfortunately it isn’t that easy. Trying to grieve alone during the Holidays can make it even tougher. Although we don’t have to feel obligated to attend any festivities if we don’t want to, we might consider spending time with a dear friend or family member just so we are not alone. Talk about your feelings – It’s so easy to just plaster on a fake smile and drag ourselves through Holiday functions. Don’t do it. It you don’t feel like attending the Holiday office party or Aunt Susie’s cookie exchange then don’t do it. Rather than not showing up to these events just let everyone know you are having a tough time, appreciate their offer but will have to decline the invite. Those who love you will understand. You have to do what’s right for you. 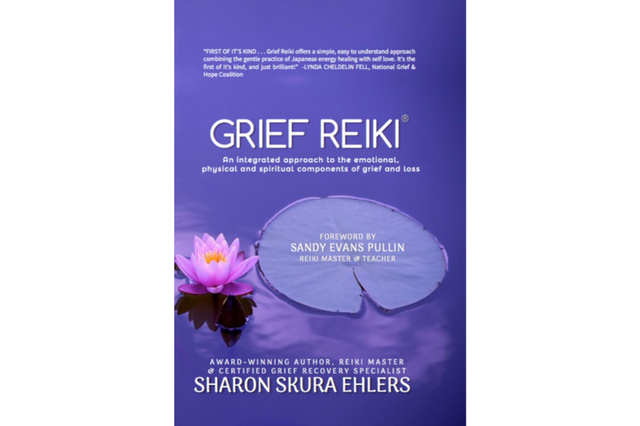 Find time to relax – Grieving tends to throw us into a tailspin. The Holidays just add to the craziness. Rather than getting caught up in a hurricane of activities, it’s important to find some time to relax. Take an afternoon nap. Watch a favorite movie. Take a walk. Treat yourself to a spa day. Take a yoga class. Schedule a Reiki session. If we don’t make time to relax we could find ourselves winding ourselves up into a frenzy. This is not good for us spiritually, physically or emotionally. Spend time in nature – Grief is an energy-depleting emotion. Nature can help to us to replenish our energy. Just taking a walk outside refreshes and rejuvenates us. It doesn’t even have to be a long walk. Go around the block. Look at the beauty in nature around you. Smell a flower. Watch a sunset. Go outside and look at the stars. Practice self-care – Too many times we put our own self care on hold because we are facing grief. Did you know that grievers have a higher incident of illness and accidents? This is why it is important to try and take care of yourself as much as possible. If you are physically healthy, it makes it easier to deal with your emotions. If you are physically, spiritually and emotionally drained you put yourself at risk of getting sick or being in an accident. Be gentle with yourself during this time. Create a new tradition – Holidays mark special milestones in a family’s life. Often when someone we love is no longer with us it’s hard to face those Holiday traditions that you shared. If that is tough for you, find a new tradition that you can start to honor your loved one. Go away for the Holidays. Visit a homeless shelter. Visit the cemetery where your loved one is buried. Open presents on a different day. Think about how you will remember the life of your loved one in your family’s history and traditions. Be honest about how you are doing – Sometimes we do things just because we don’t want to be judged or criticized. If you really don’t want to participate in Holiday work or family events then DON’T. If it makes you sad to be at Aunt Mary’s this year, then DON’T go. If going to the office Holiday party is the last thing you feel like doing then DON’T. We don’t want the family or co-workers talking about why we weren’t there. But if we are honest and let them know that you appreciate the invitation but it’s just too tough to face the Holidays this year, they should understand. And if they don’t, too bad. It’s about you right now and what you are going through. It’s not about anyone else or their expectations of what you should be doing. Ask for help – It is okay to ask for help especially when you are grieving. When things are “normal” we run around like superman and superwoman. We multi-task all day and collapse exhausted in bed at night. But when we are grieving our whole world is turned upside down. We can’t think. We can’t react. We can’t speak. We can’t sleep. Grievers have a higher incident of illness and accidents due to these facts. Trying to do everything yourself is just asking for trouble. Reach out. Even if it is just asking someone to sit with you while you talk or cry. Maybe it’s having a friend drop off dinner on their way home from work because you forgot to go to the grocery store. Maybe it’s asking another parent to take the kids for a few hours so you can actually get some much needed sleep. Asking for help when you are grieving is far better, definitely safer and certainly healthier for you than trying to handle everything yourself! Share your memories – It is very comforting for a griever to talk about their loved ones and share their stories. Make some time to share these memories with friends or family. Have everyone share a special memory that they may have as well. Bring out those old home movies or photographs. Watch your loved one’s favorite Holiday movie. Cook your loved one’s favorite Holiday meal. There are so many things you can do to keep those memories special. Take one day at a time – Don’t stress yourself out by thinking too far into the future. Just take it one day at a time. You may not get everything done and that’s okay. Let friends and family know that it’s just too tough this year. And if you chose not to do anything at all then that’s okay too. 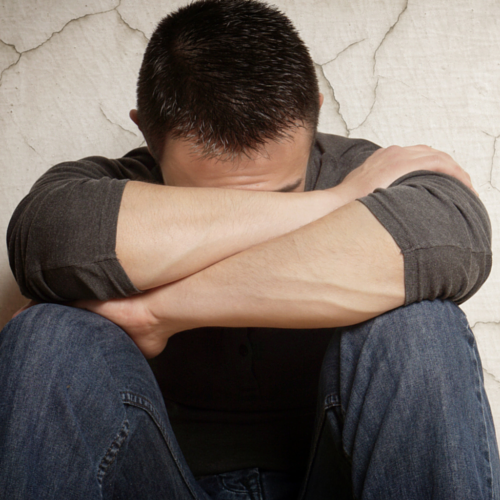 Honor your sadness – Society has placed too many unrealistic expectations on grievers. You have to be finished grieving by a certain time. You have to stop being sad by a certain date. You have to be strong so others don’t know how much you are hurting. These are urban legends. They are so very wrong. If you are having a tough time, understand it is normal when you are grieving. Allow yourself to be sad. Don’t hold back those emotions. Join a support or bereavement group – Because it’s understood how hard the Holidays can be for grievers, many organizations offer support or bereavement groups specifically during this time. Groups are often offered by churches or synagogues, as well as by funeral homes, hospitals or hospices. 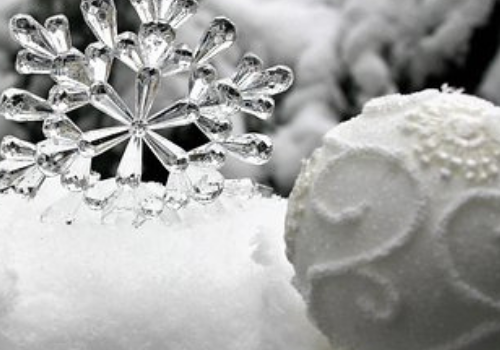 These groups may help you to feel less isolated during the Holidays. They provide a safe, supportive, non-judgmental atmosphere where you can talk to each other about what you’re experiencing. After all, one of the most important aspects for a griever is the need to be heard and not feel alone. Bereavement and support groups especially during the Holidays can do just that. The most important thing is that you do what works best for you. Not Aunt Sally. Not Cousin Fred. But what works for you. 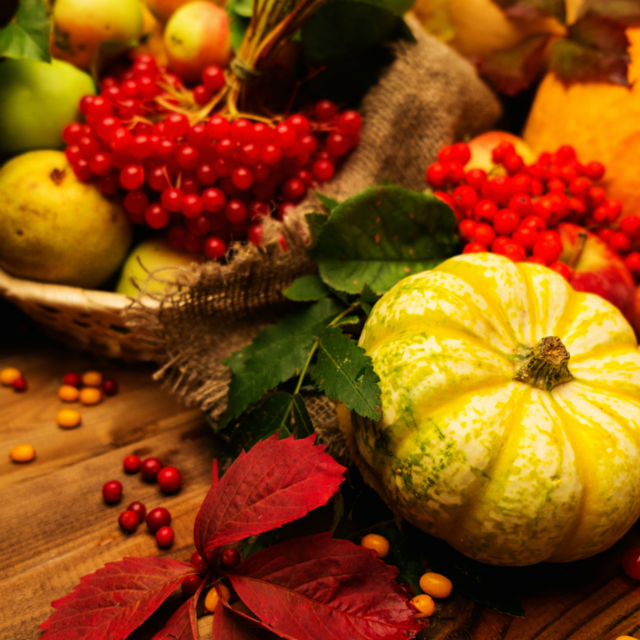 Looking for Grief Tips for dealing with the Holidays? The Holidays can be the toughest time of the year for so many. It’s another reminder that the people we loved are no longer around. This could be as a result of a death, break-up, divorce, move or other loss-related event. 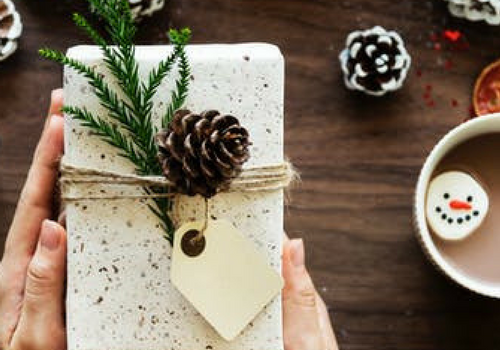 Instead of crawling up into a ball and hiding under a yule log until the Holidays are over, this eBook offers some practical Holiday Grief Tips. – How to not isolate yourself. – How to talk about your feelings. – How to start a new tradition. – How to practice self-care. – How to ask for help. – How to plan ahead. ……how to skip the Holidays altogether. Whatever you do this year, it’s important that it is right for you and where you are on your grief journey.